Unical Aviation Inc., a leading global aircraft parts supplier that boosted its workforce by nearly 25 percent over the past year, will help fuel that breakneck growth with savings it expects from making an unusual move for its industry: going solar. The company, whose clients include the Boeing Company, most major airlines and the military, hired SolarCity to install a sprawling series of solar arrays on its roof in City of Industry, Calif., that will provide more than 1 MW of generation capacity. Unical expects the solar systems to cut its mushrooming monthly electricity bill by as much as 80 percent. 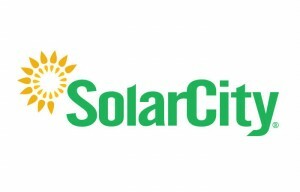 SolarCity, a leading national solar provider, designed and installed Unical’s solar system.